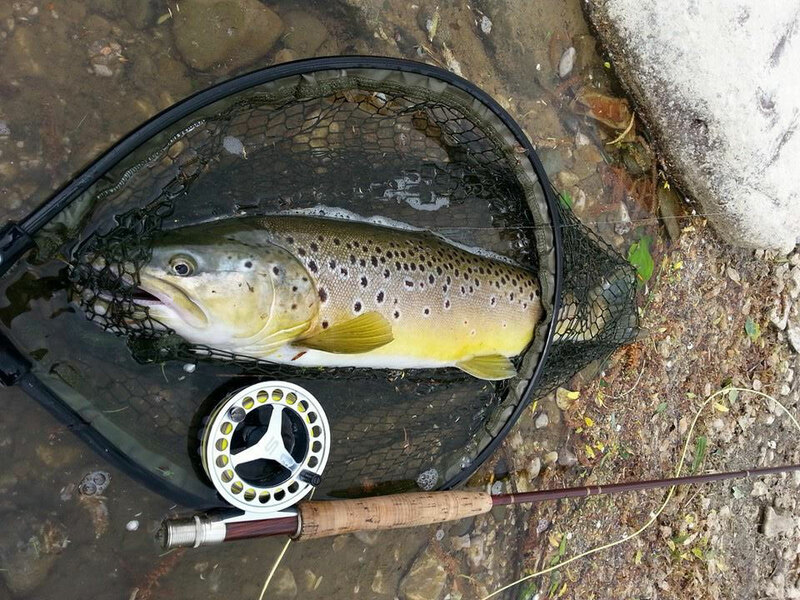 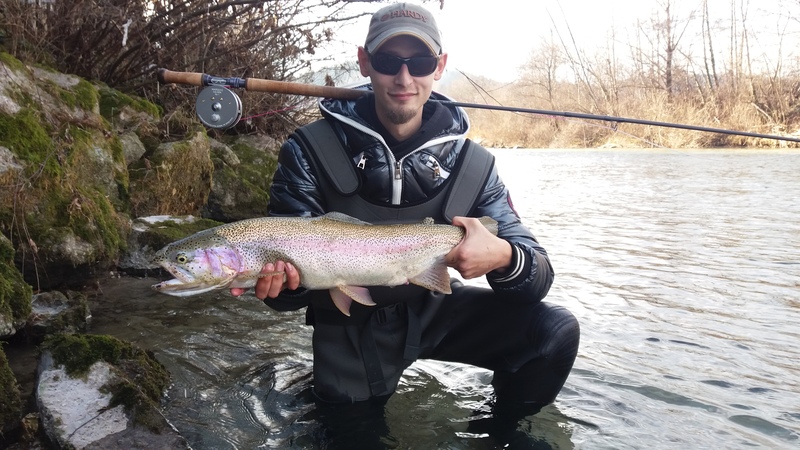 Fly fishing season in Slovenia is in full swing! 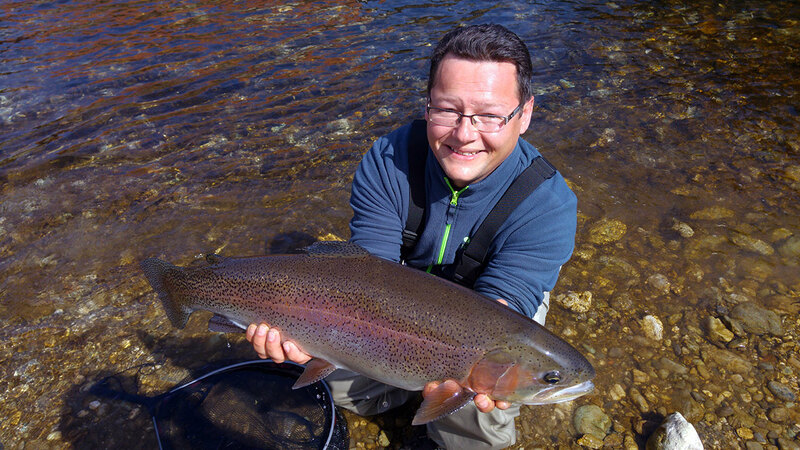 Anglers successfully fish on both well-known and less-known rivers. 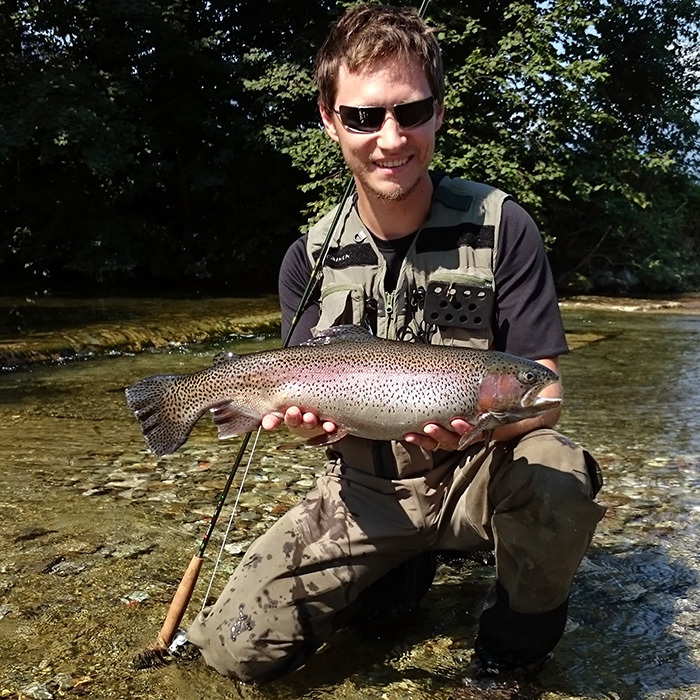 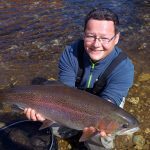 Average catch is brown trout 40 cm, marble trout 50 cm, grayling 40 cm and large rainbows. 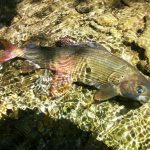 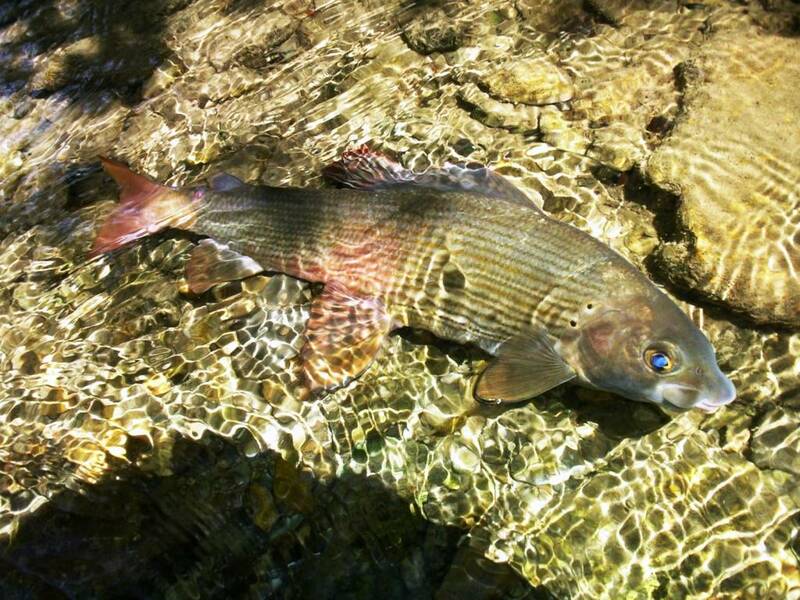 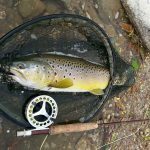 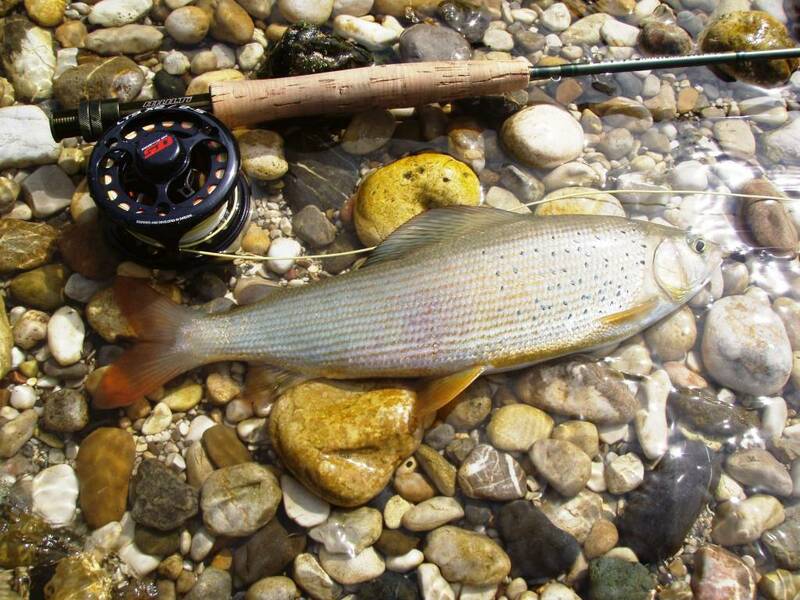 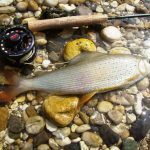 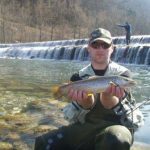 The one on the picture was caught on Savinja river, alpine stream which is known for good population of trout and grayling. 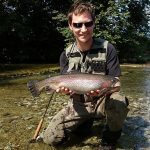 For more information about fly fishing at Savinja, visit: http://www.ribiskekarte.si/en/rd-mozirje/savinja-45.